We at G4U Security begin 2019 with integrity, hopes and spirit to uplift our level of security services to new heights. We are proud that we have achieved big landmarks in 2018, 24/7, 365 days. We completed 100s of security projects in 2018, answered 100s of calls and continue to grow and train our professional security guards. We maintained 99% client retention record in 2018. We are feeling proud to serve our clients, provide them excellent security guard service across Edmonton. 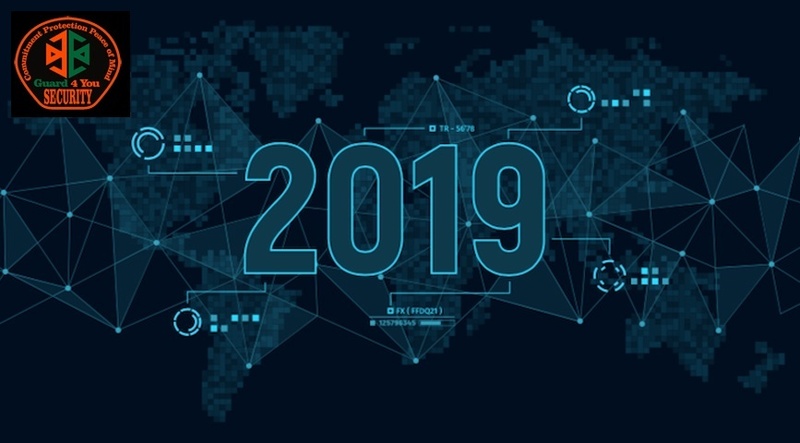 Our vision for 2019 is to embrace software technology as a tool to make security officers more valuable to the client requirements. We incorporated with our clients, we showed professional appearance and demeanor, and we won their hearts with our high standards for our security personnel. 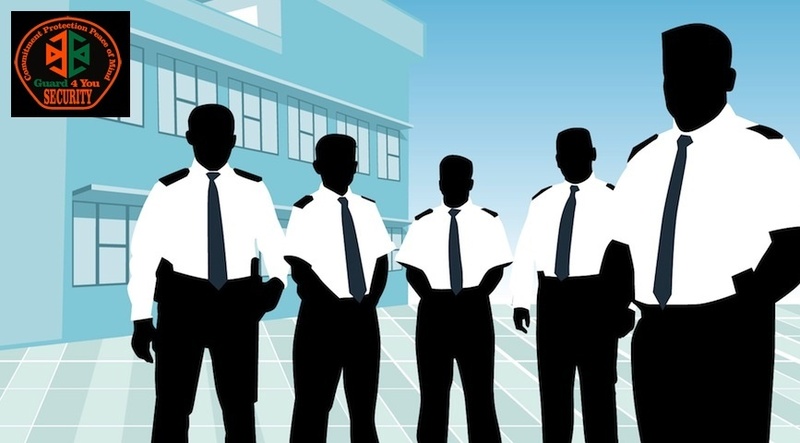 We understand that your business or office security is not second priority for your organization, and there are various reasons you hired our private security guard service. We are proud to play a key factor in the success of your projects, events and overall business. We helped 100s of clients mark their main security issues within their buildings, construction sites and we also helped set up effective alarm systems. We are passionate about 2019! G4U Security is the brand now in Edmonton and we would explore the opportunities to go further to more cities. You are guaranteed to enjoy a more enthusiastic security guard service in 2019.